"What do you get when you add some Wedding experts with some festival fun - a WEDSTIVAL. 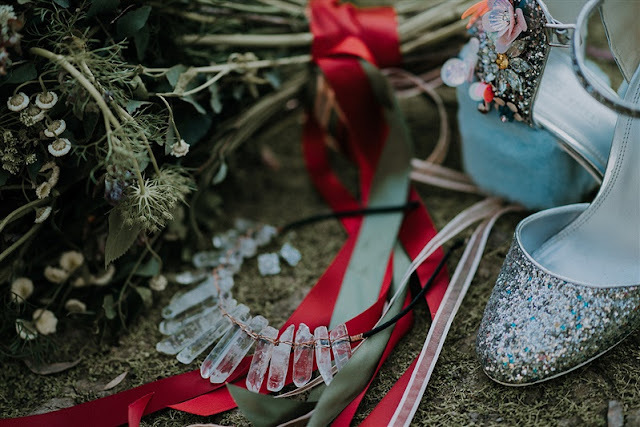 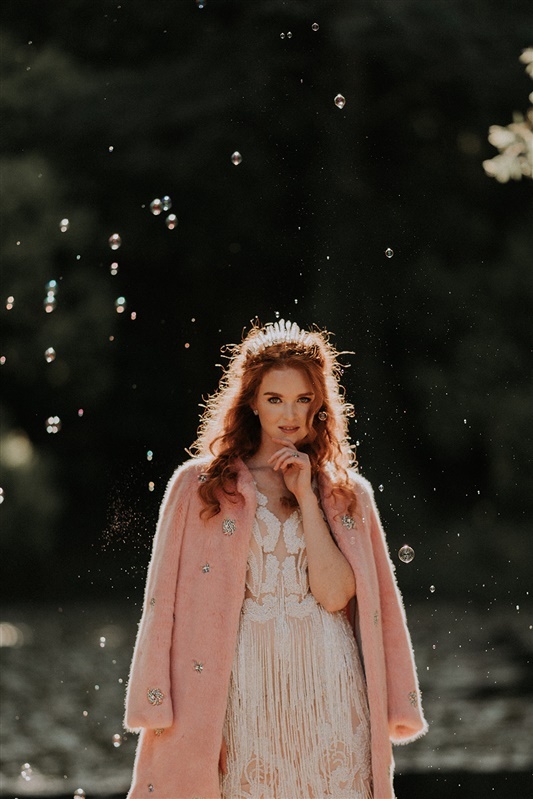 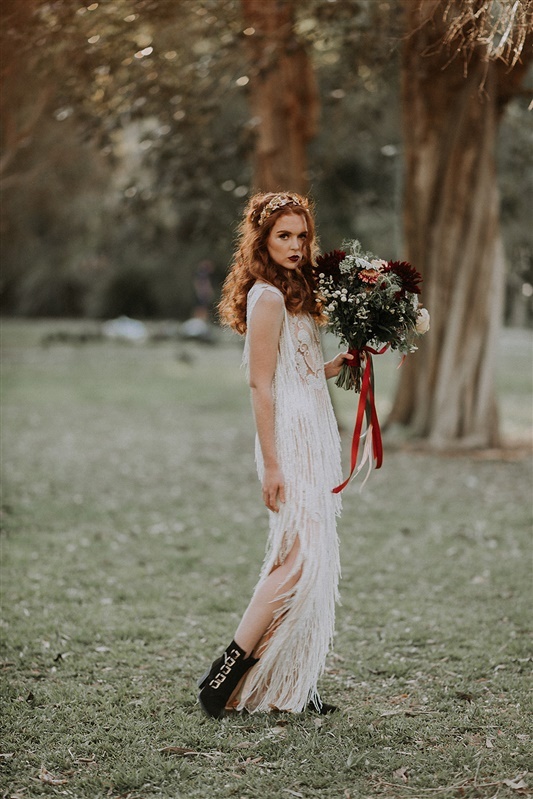 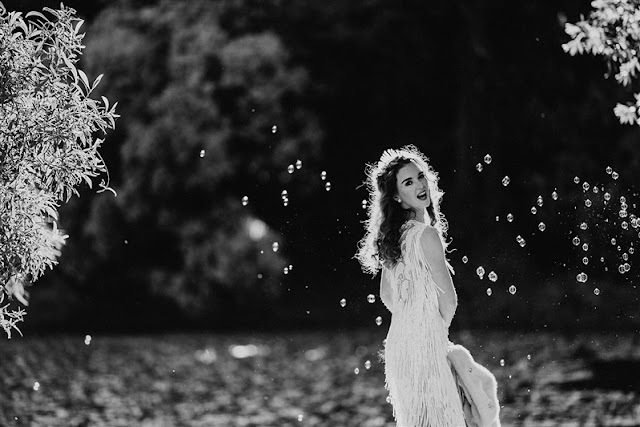 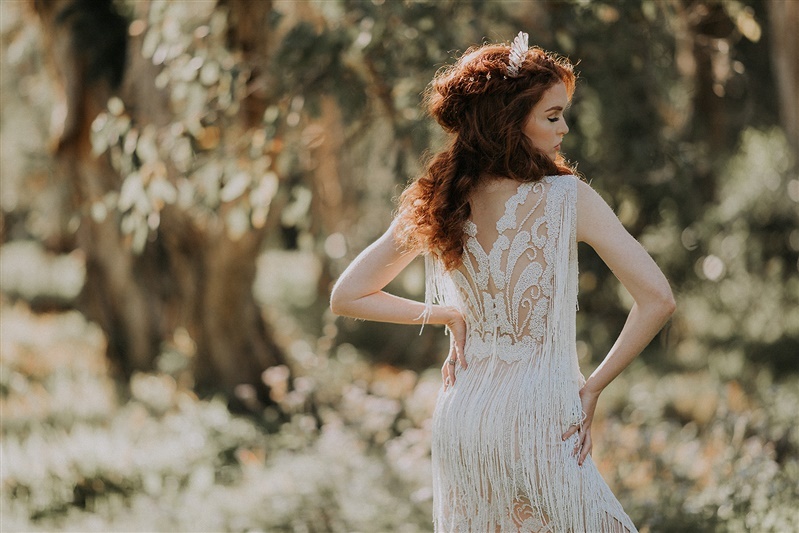 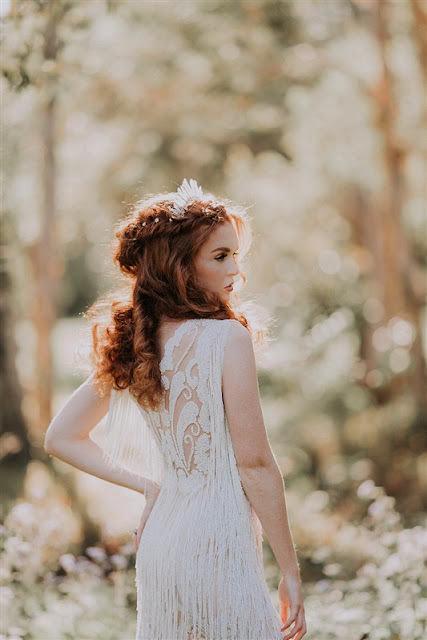 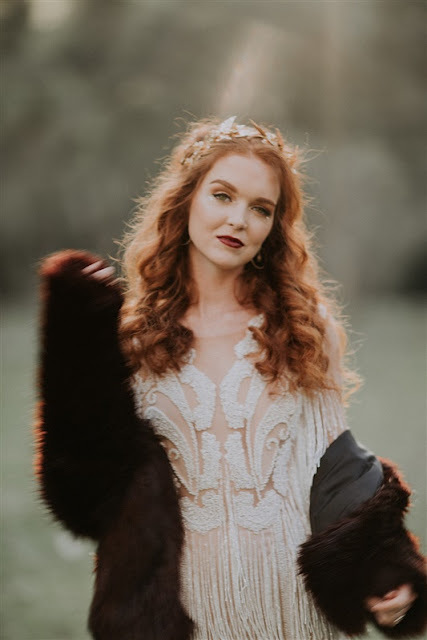 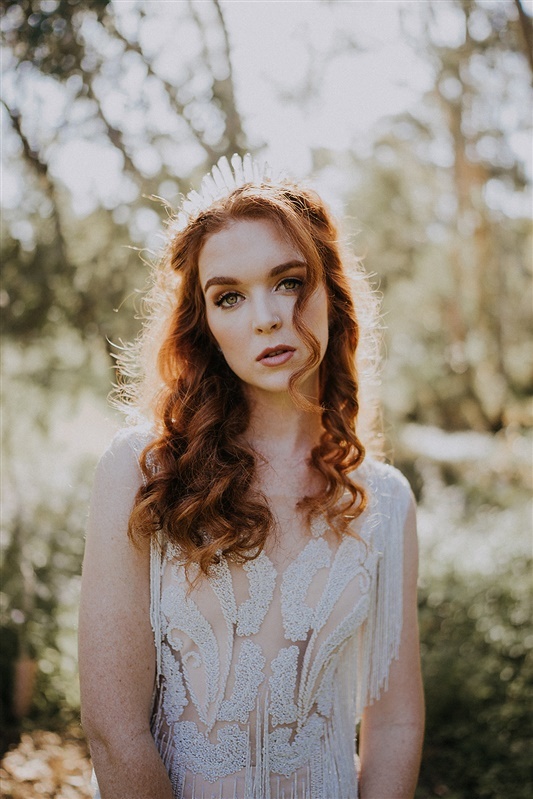 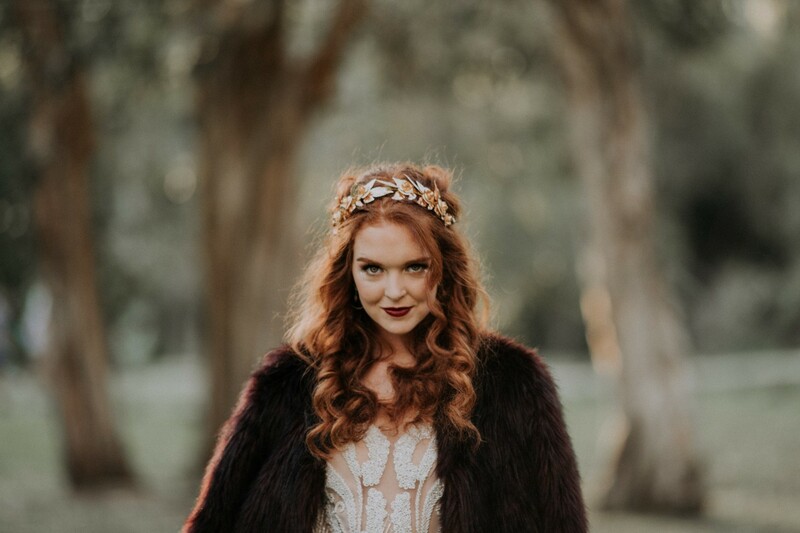 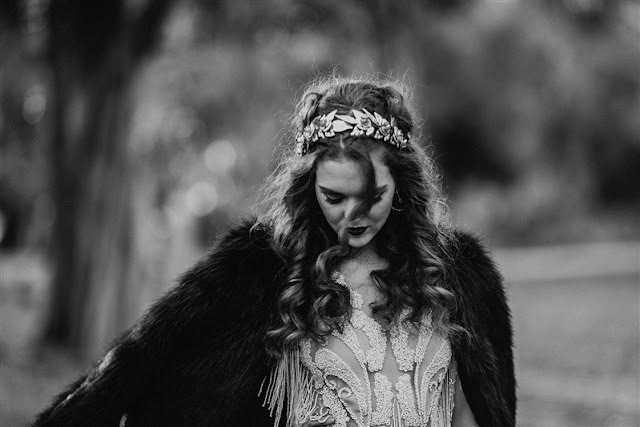 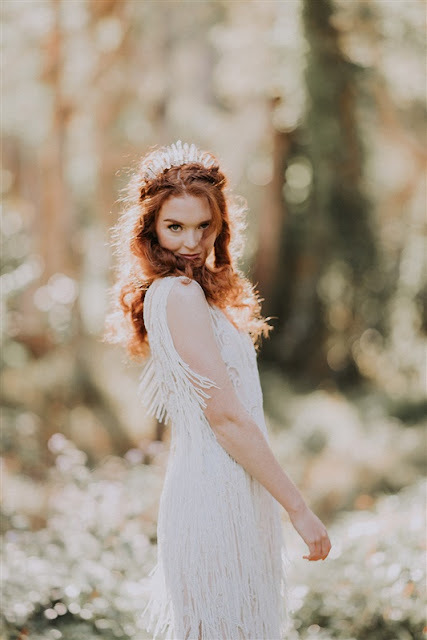 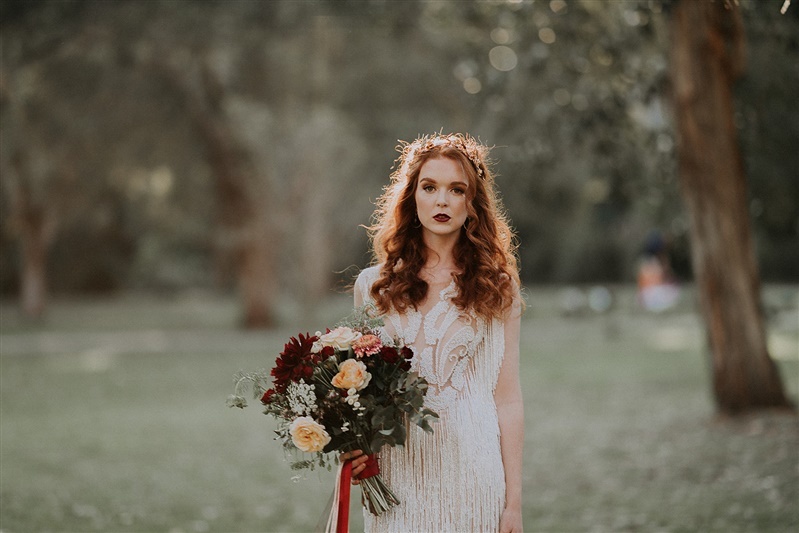 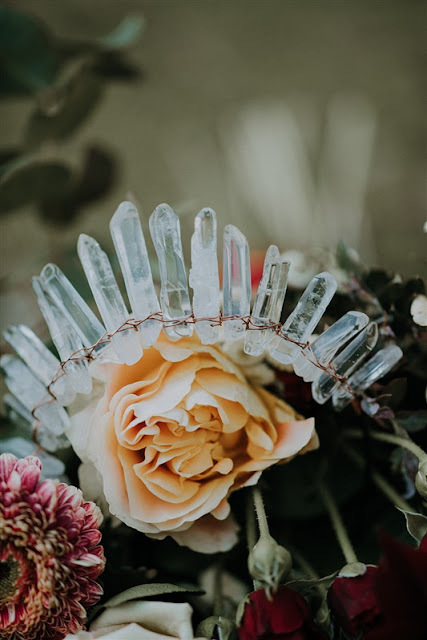 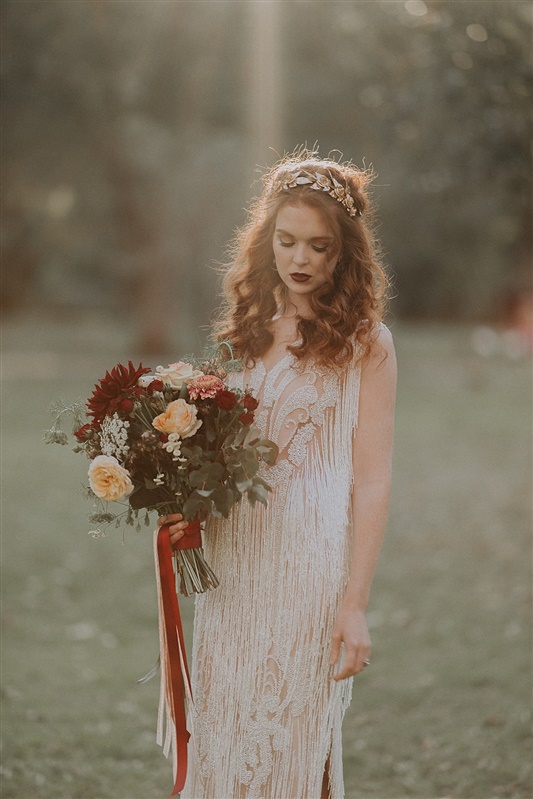 All you need to add is a gorgeous tassel couture dress, some rockin' braids, bubbles, glitter and a few sparkles to create the perfect attire for the modern the festival Bride. 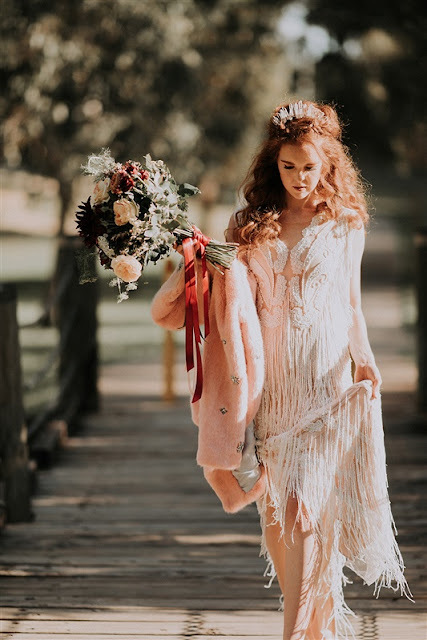 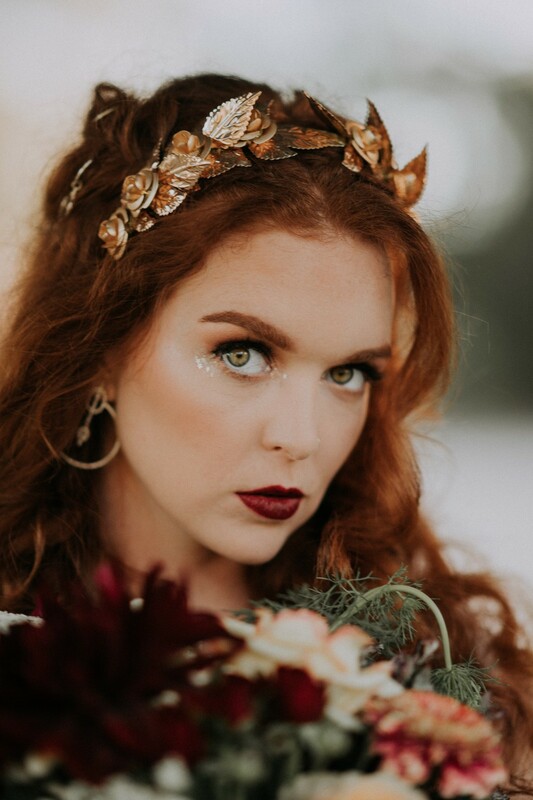 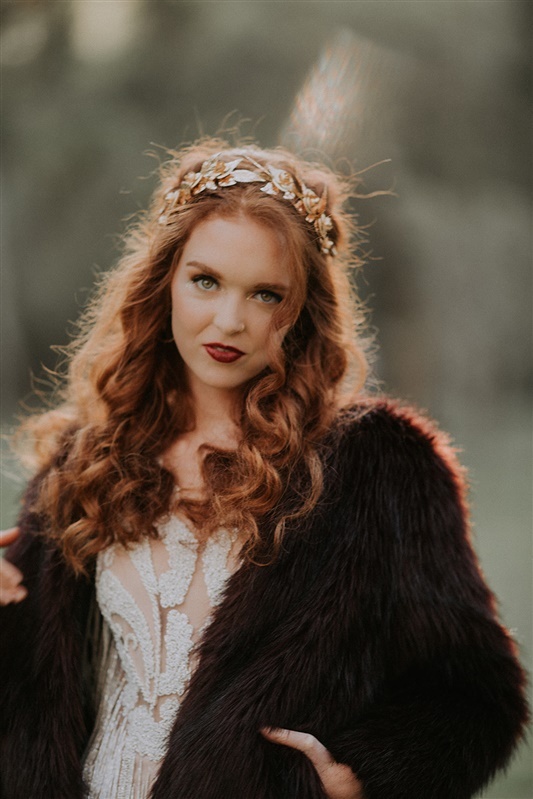 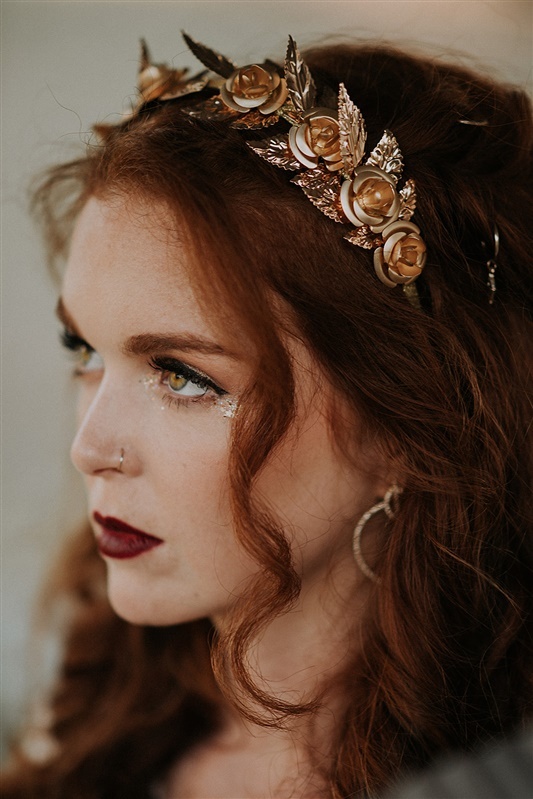 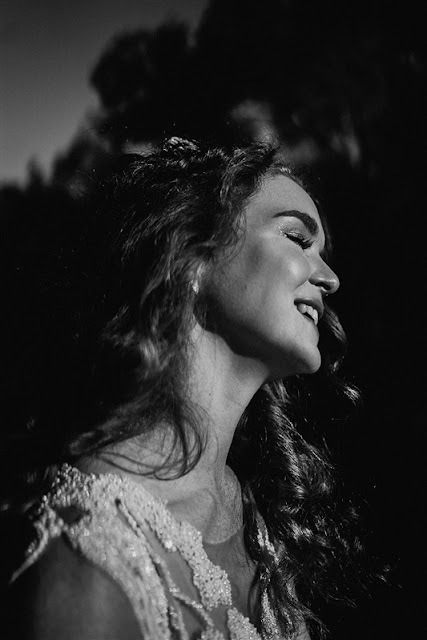 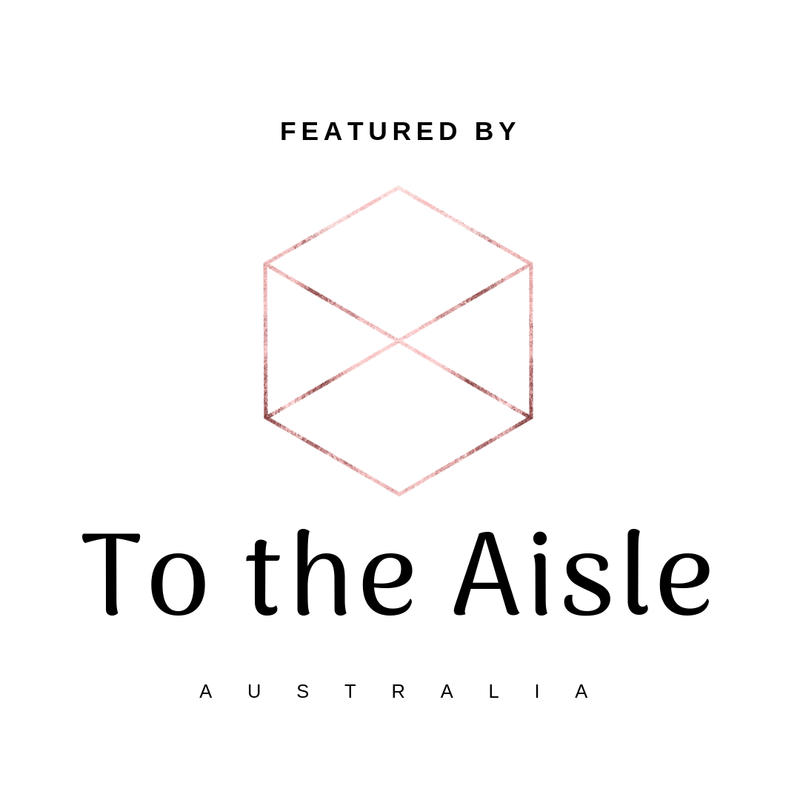 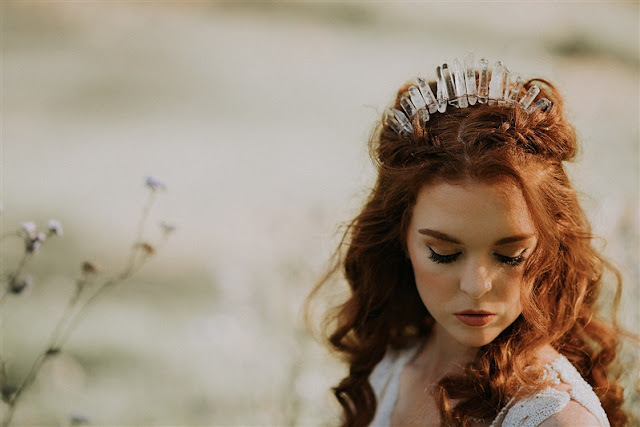 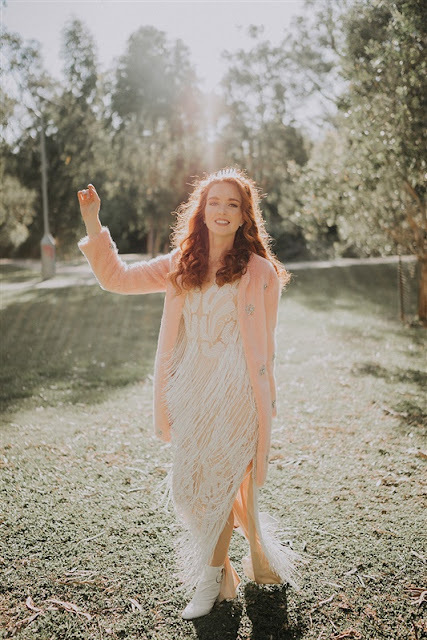 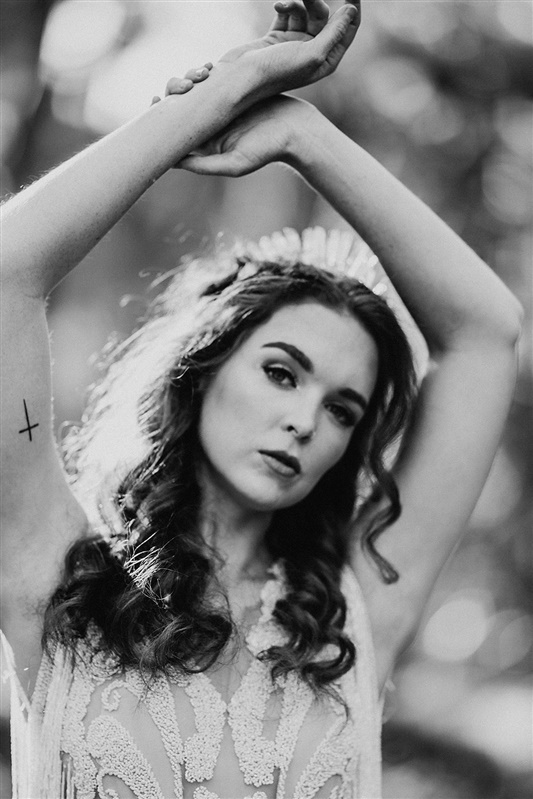 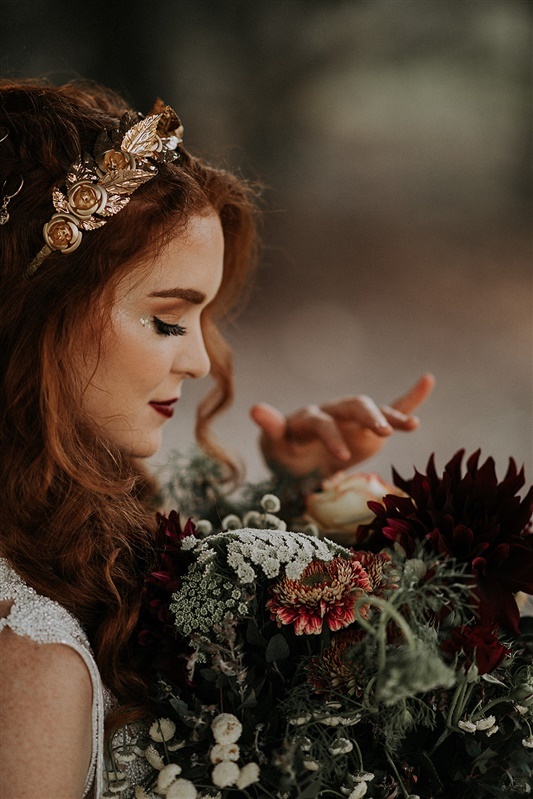 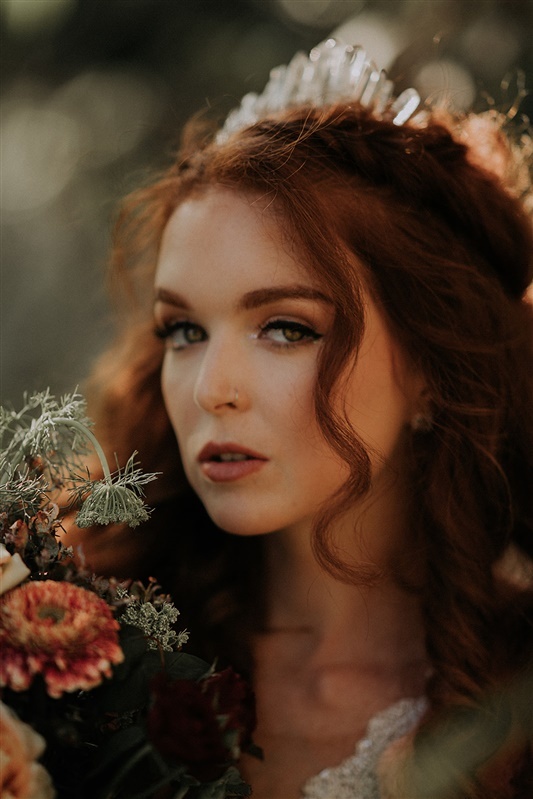 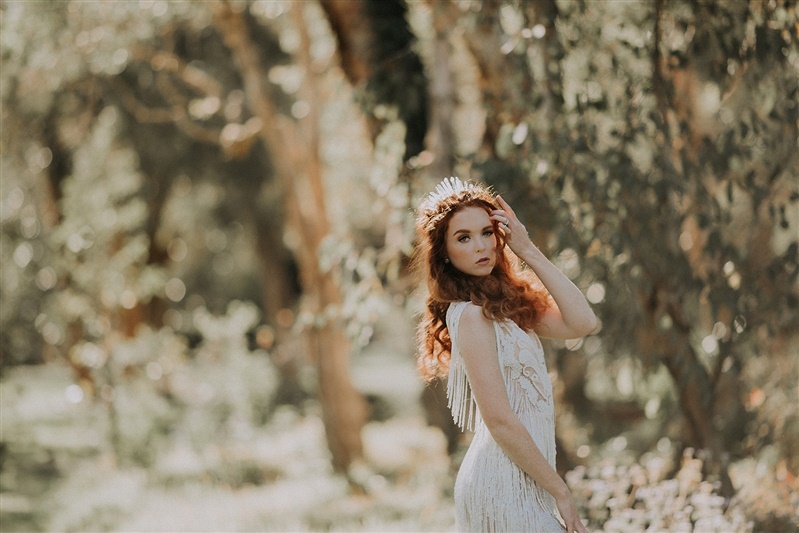 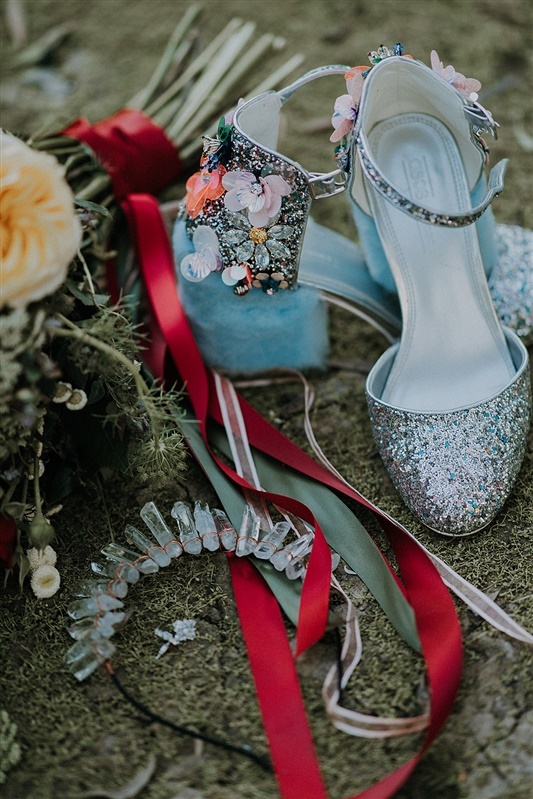 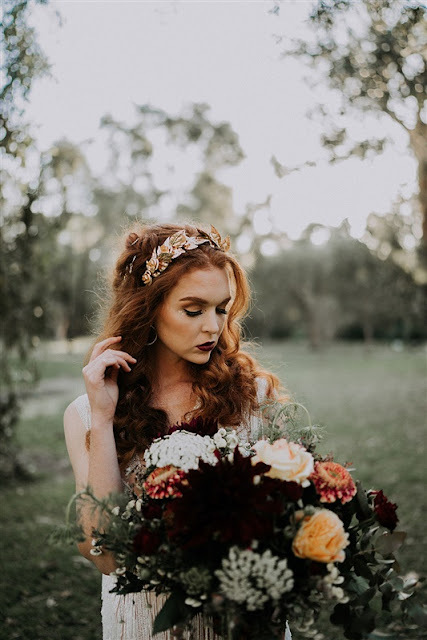 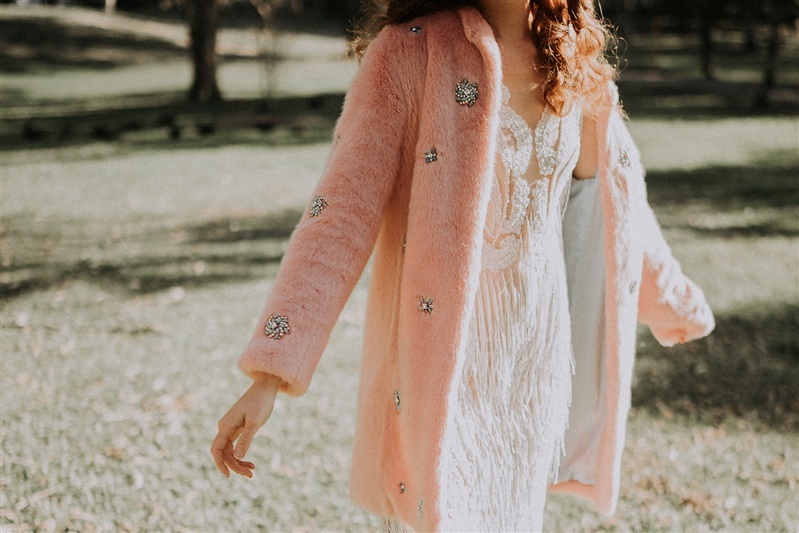 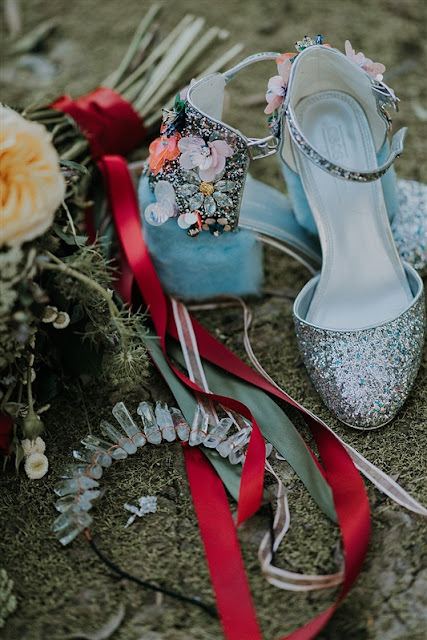 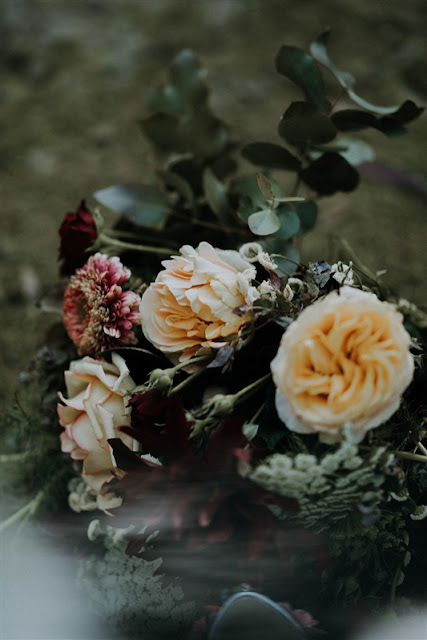 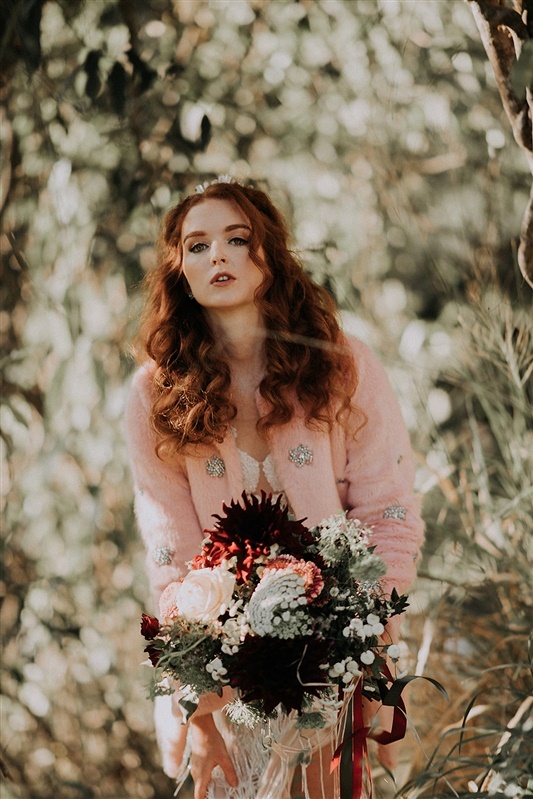 This shoot is all about celebrating youth, marriage, and something that encaptulates carefree, spirited babes who just want to make the most of their day, their way!